If you would like to hear more news, upcoming events and activities why not sign up for my Fun Functional Fungal Ecology Snippets. Or read past Snippets here. After the rain, the amazing fungi appear like magic from the soil of the earth. Sapphire is available for personalised and group tours tours across Victoria and within Melbourne, and with a bit of notice across Australia. Take a walk with Sapphire and you can learn their names, discover their ecology, or take photographs of your findings. You can simply admire their beauty and enjoy the challenge of discovery. Events can be anywhere in Australasia or Africa by negotiation. Environmental assessments, biodiversity surveys, and ecological research can be coordinated and conducted by Sapphire. 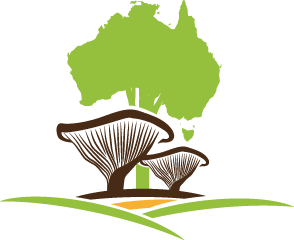 Particular thanks to these groups have supported me directly and/or donated* to Fungimap Inc. 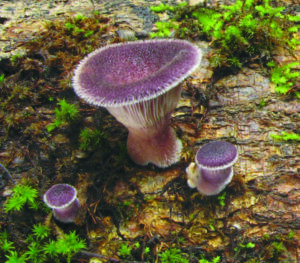 Together we are working to spread the word of the importance of fungi to healthy and functional ecosystems.